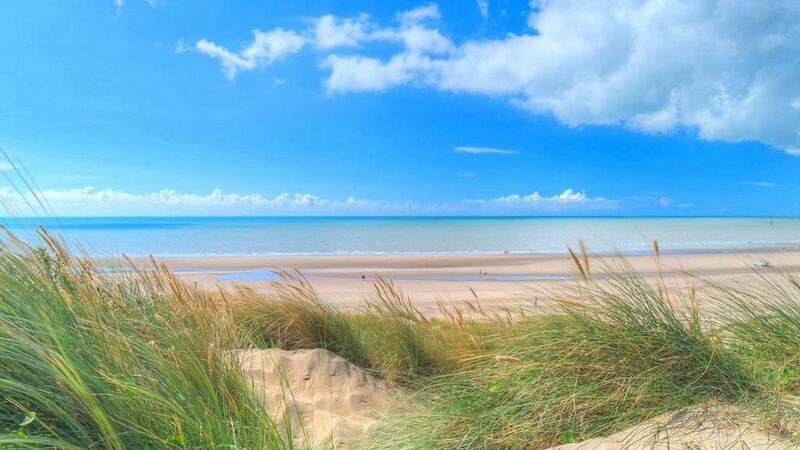 It’s no secret that our family adores Camber Sands beach. Not only is it our livelihood—we love sharing our spot beside the sea with guests from all over the globe—it’s also our home. Camber Sands beach is unique to the south east of England, with its mountainous dunes that make for wonderful views in all directions, from Rye perched on its hill and Camber Castle standing guard to the west, Dungeness with its light houses and power station in the distance to the east. The atmospheric marsh and its famous Romney sheep to the north and of course our collection of Whitesand Holiday Cottages! From birdwatching on the dunes to feasting on locally sourced seafood to catching serious air on a kiteboard, there’s so much to see, do, and experience here. That’s why we’ve put together our ultimate guide to Camber Sands beach. In it, you’ll find interesting tidbits (did you know our beaches have been used for D-Day practises as well as filming blockbusters? ), suggestions on everything from when to visit to where to eat, and information about surrounding areas for when you want to venture out. If you’d like to embed this image on your site please feel free. Simply copy the entire code in the box below and paste it on your website! 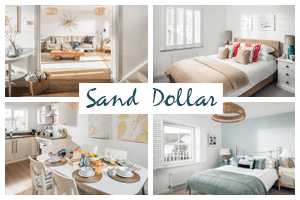 Want to learn more about Camber Sands beach? Has our guide left you wanting to explore further? 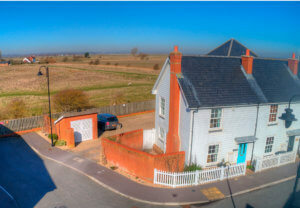 Check out our blog for in-depth looks at everything—from Camber’s dog-friendly pub scene to seasonal activities and local festivals to beach-going. Or take a glimpse at our insider guide, where we’ll link you to our favourite restaurants and locales throughout Camber and the surrounding areas. 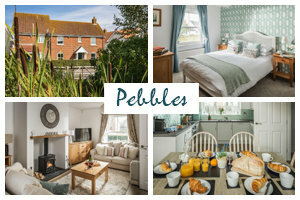 If you’ve read enough and you’re ready to book your visit, browse our selection of cottages by the sea (including baby- and dog-friendly options). 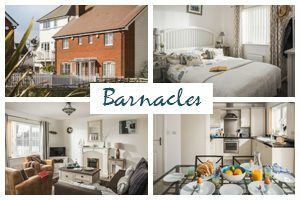 We look forward to welcoming you to your perfect Camber Sands beach holiday cottage very soon!